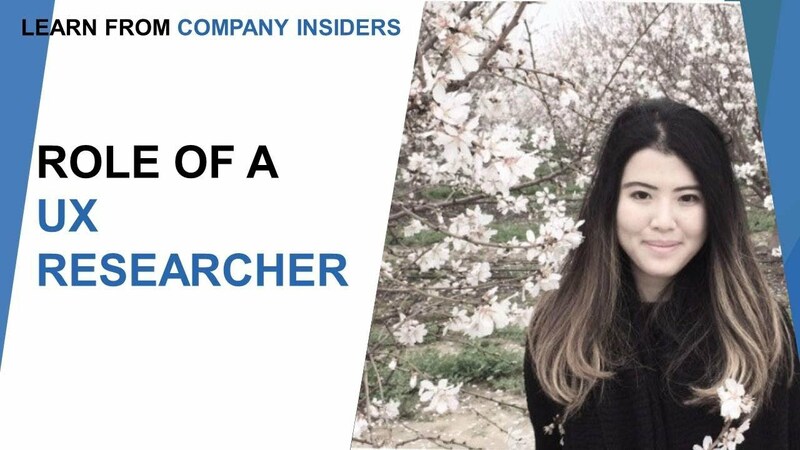 Once you are in the UX researcher career, you start with UX research associate and take charge in studies; determine, execute and develop research work and your career following a strict product road map. 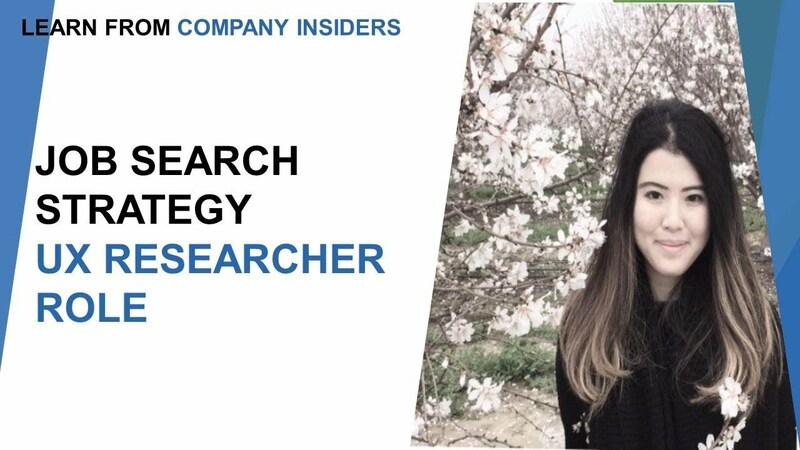 UX researcher jobs focus on types of methods. 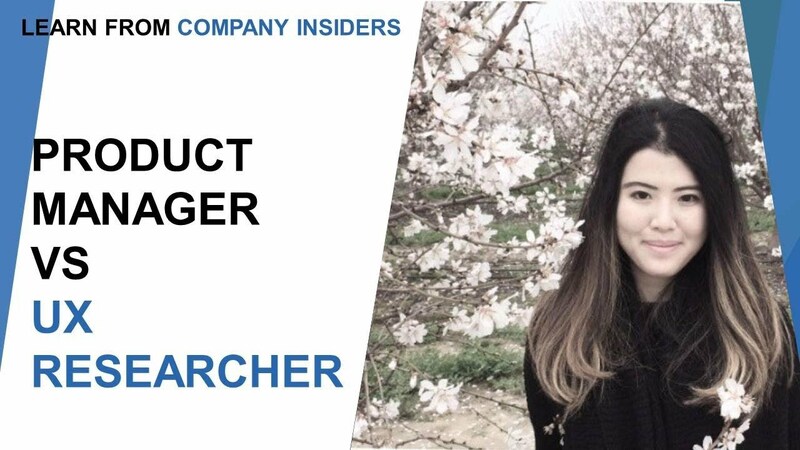 UX Research is an organized inspection of users and their requirements. It engages multiple techniques, tools, and approaches to conclusions and settles facts. It also helps to bring out the problems by exposing important information which can be used in the design process. It aims to congregate facts from the users through various subjective and significant methods, including proper interviews, queries, and studies. A degree is not required to be a UX researcher. Knowledge of technology and people’s actions is highly recommended. 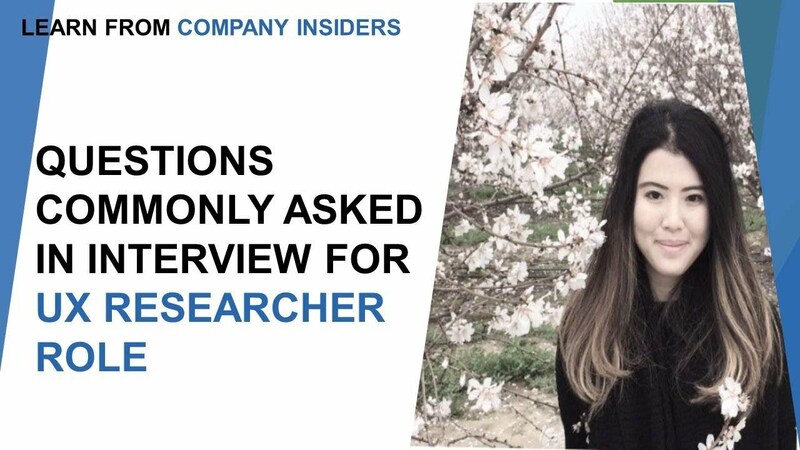 UX researchers do not have a specific background. One of the main reasons behind this is the lack of UX research training programs. They come from different backgrounds namely anthropology, psychology, information science, and other fields. 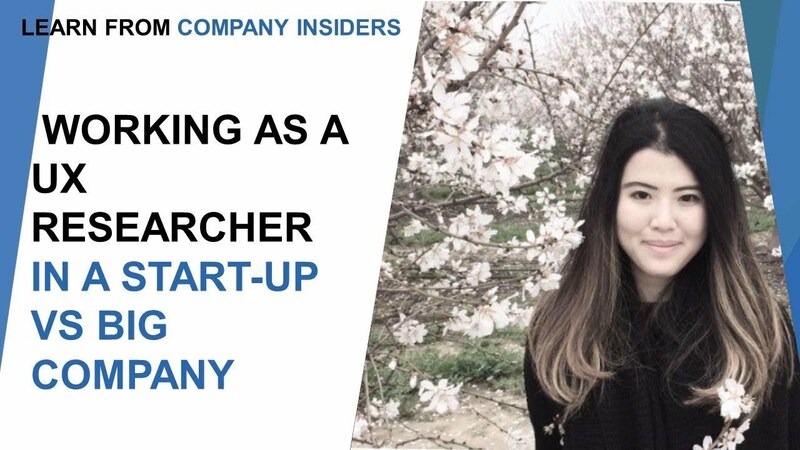 Although, most researchers come from a background of academic research and then change their career as a user experience researcher. While some of them come from an industrial design or business background to turn into a UX researcher. 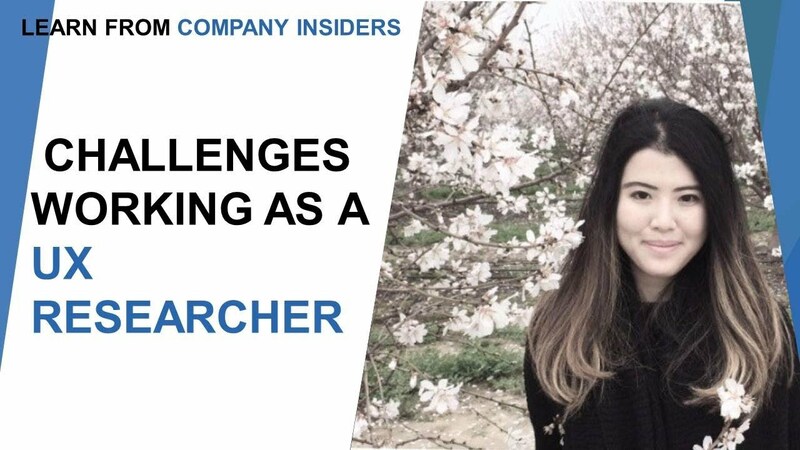 The user experience researchers have specific methods and skills like one to one interviewing, contemplating facts, etc. However, they also learn different techniques out of their arena. To succeed as a UX researcher, a course on human-computer interaction is required. Good knowledge of behavioural traits can be a useful skill. 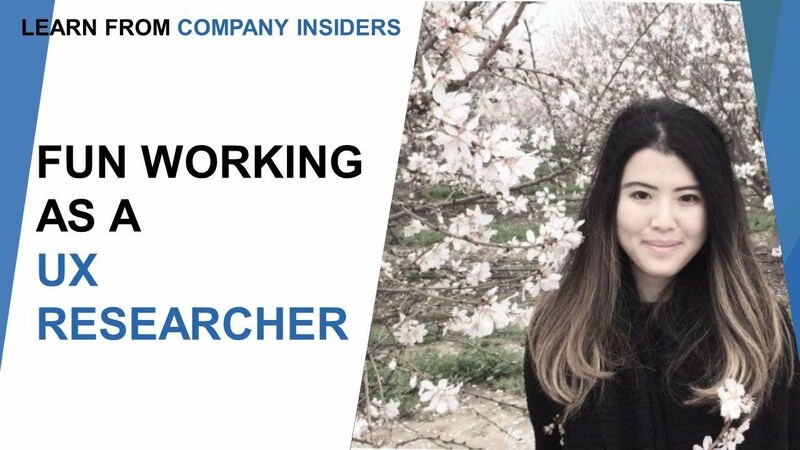 Networking and meeting with people is another step to a successful UX researcher. There are many UX organizations in various cities all around the world. 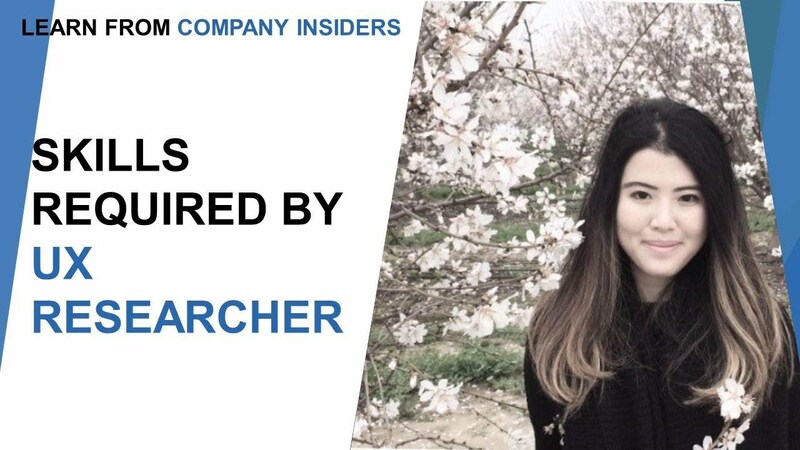 A UX researcher grows with experience. Therefore, knowledge is significant in this field. 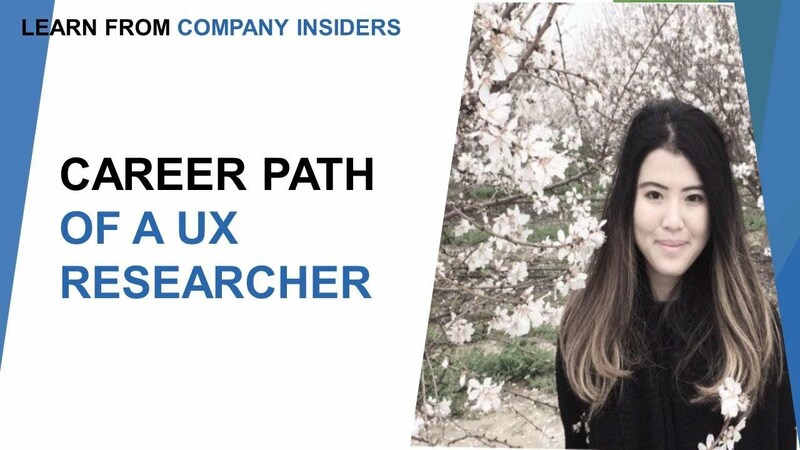 There are different ways to develop as a UX researcher, and it is a great career opportunity in today’s digital life.